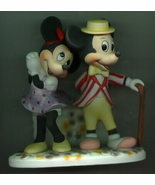 toysbyrena's booth, featuring 6359 items, including Disney Mickey Mouse Fantasia Porcelain Music box, Disney Mickey Sorcerer Armini rare Figurine, Disney Mickey Mouse in Million Pewter figure Make Offer, Disney Mickey Mouse Steamboat Willie rare figurine, Disney Mickey &amp; Pluto Anri Wood Carving LE MAKE OFFER, Disney Mickey Mouse Steamboat Willie Pewter, Disney Mistro Mickey Mouse RARE Anri Mint Make Offer, Disney Mickey Sorcerer Porcelain Hinged Box Figurine, Disney Mickey Mouse Soccer rare Ornament, Disney Mickey &amp; Minnie WDP rare Porcelain, Disney Mickey Mouse Race Car Driver ornament Rare, Disney Mickey Mouse Steamboat Willie Anri wood carving, Disney Mickey &amp; Minnie Mission Space Bobble Heads, DISNEY Laurenz Capodimonte MICKEY MOUSE 1988 Make OFFER, Disney Mickey Procelain Miniature Figurine, Disney Mickey Riding Horse Tanglefoot Figurine, DISNEY Laurenz Capodimonte MICKEY MOUSE 1941 Make OFFER, DISNEY Capodimonte MICKEY MOUSE 1947 Limited Edition, Disney Mickey &amp; Minnie Surfing Pewter LE Figurine, Disney Mickey &amp; Minnie Model Tcar Pewter LE 350 B/O, Capodimonte MICKEY MOUSE STEAMBOAT WILLIE Make OFFER, Disney Mickey &amp; Minnie Pewter in Sleigh Make Offer, Disney Mickey Green Car Walt Disney Prod. 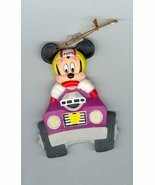 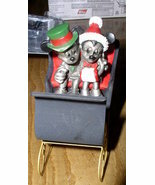 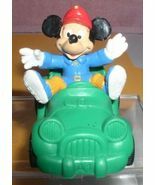 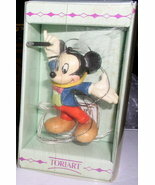 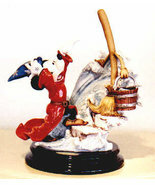 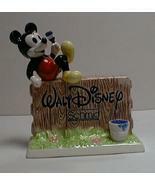 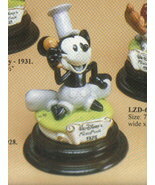 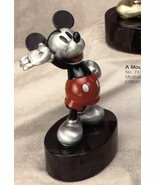 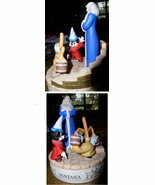 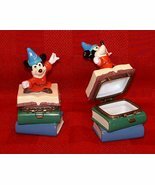 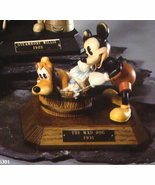 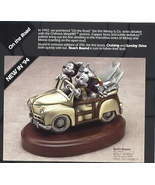 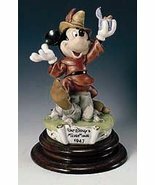 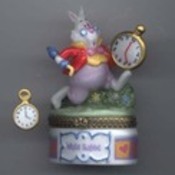 Bully cake topper PVC Figurine, Walt Disney Signature Mickey Schmid Dealer Display. 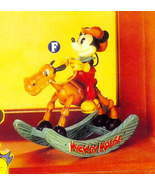 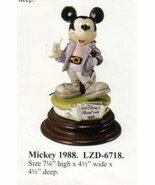 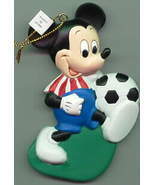 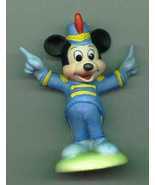 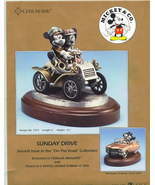 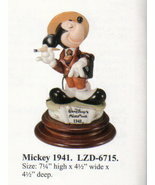 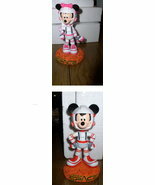 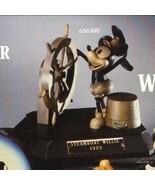 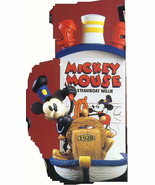 Showing 265 products in "Mickey Mouse"